Time4Learning’s automated learning system has been helping over 200,000 homeschool families for over a decade by teaching concepts and promoting computer literacy through entertaining and engaging tools. Students love the "outside the box" combination of animated activities, instructional videos, and interactive lessons that allow them to learn at their own pace. Try giving Time4Learning for summer study! Alternatively, many parents take advantage of the summer to work on their student's creativity and writing skills. 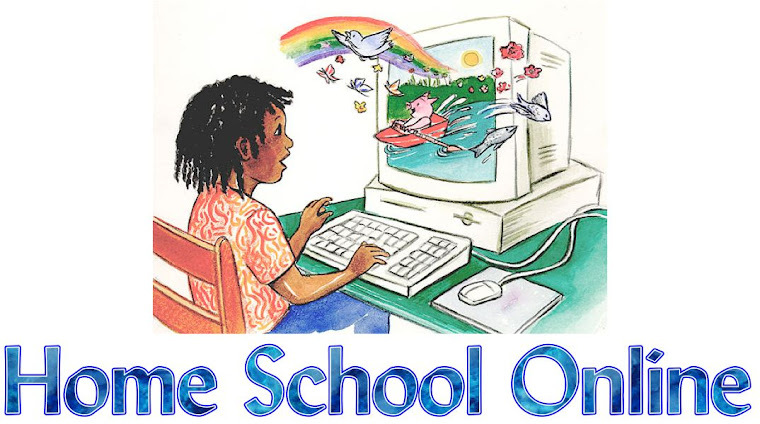 A good way to get one-on-one writing instruction over the net is with Time4Writing's summer writing courses. The incredibly popular VocabularySpellingCity has a summer program that they provide to their premium members. Sign up for a family membership and get their summer vocabulary program included. They have 40 word learning games and activities for each level.